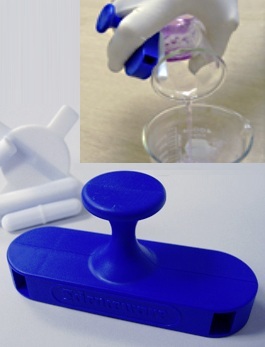 Sink Strainers are handy devices to make sure that magnetic stir bars don’t disappear down sink drains. 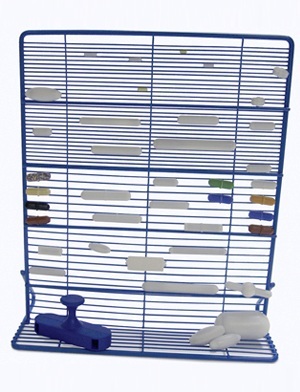 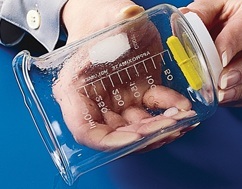 Stir Bar Arresters and Restrainers make sure magnetic stir bars do not fall out and get lost or make a splash when liquid is poured from a vessel and the Stir Bar Storage Garage organizes a laboratory’s collection of magnetic stir bars and accessories. 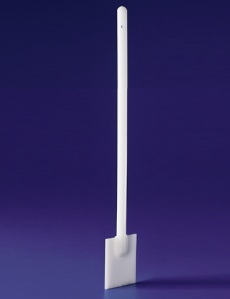 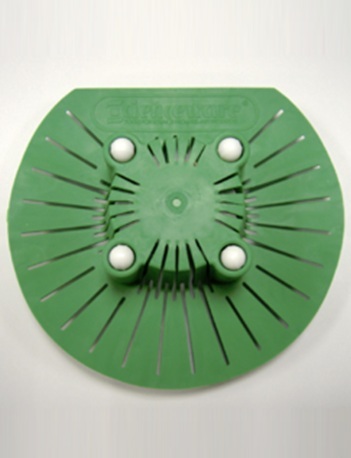 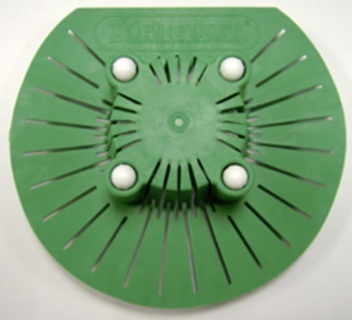 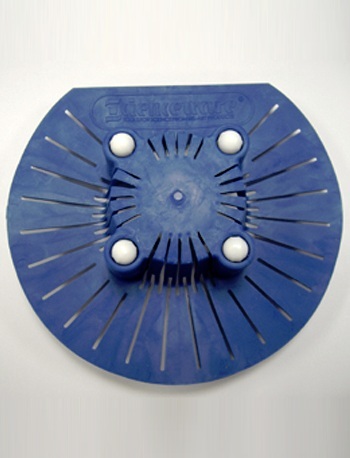 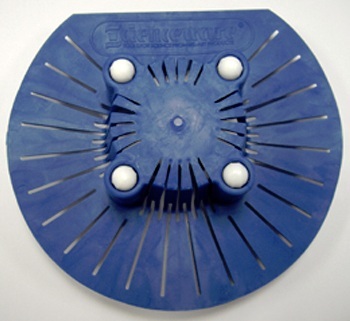 The Stir Paddle is meant for manual mixing of thick substances in large containers.